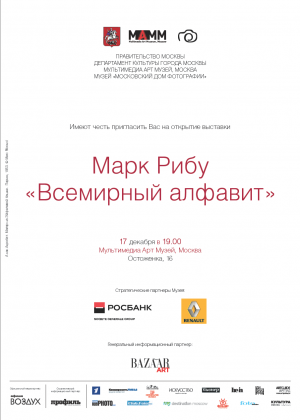 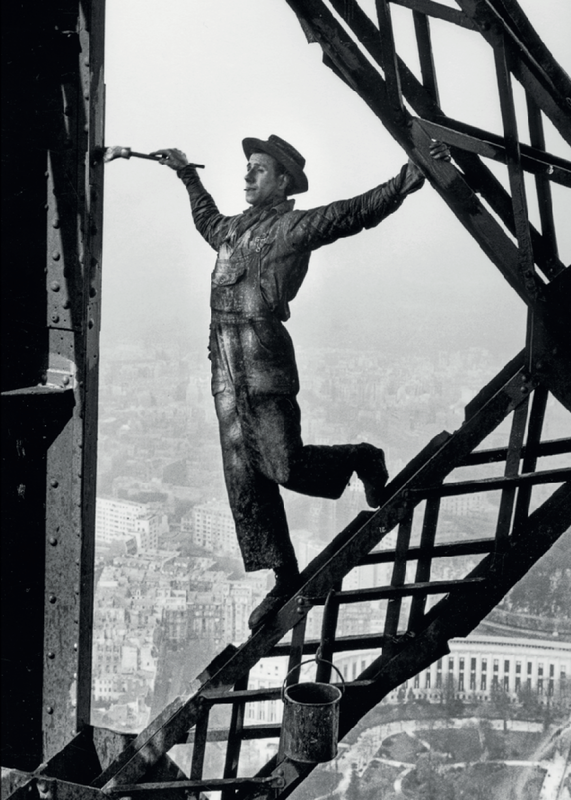 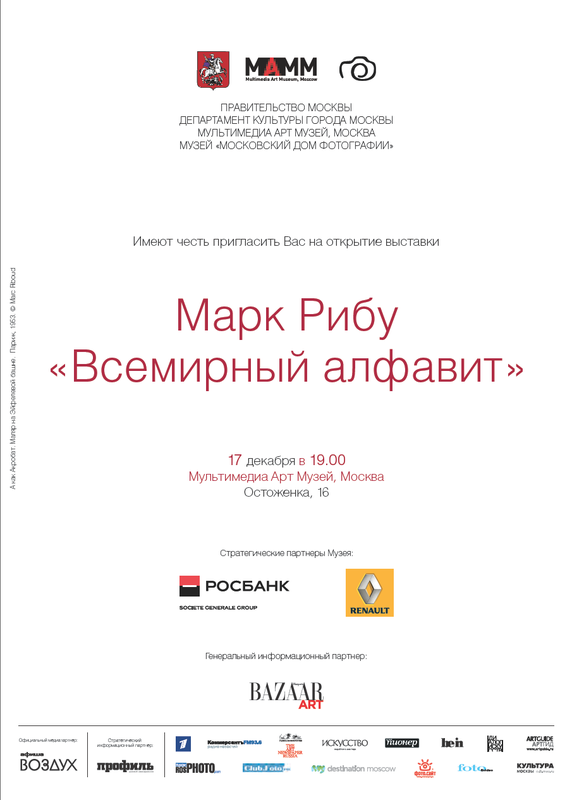 A large exhibition is organized by Multimedia Art Museum of Moscow : “Marc Riboud, l’Alphabet du monde”, from December 18th 2014 to February 1st 2015. 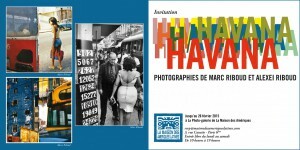 Share the post "“Marc Riboud, l’Alphabet du monde” at Multimedia Art Museum, Moscow"
Discover the photographs of Marc Riboud and Alexei Riboud taken in Cuba in the exhibition “Havana” at Maison des Amériques latines, Paris, from December 17th 2014 to February 26th 2015. 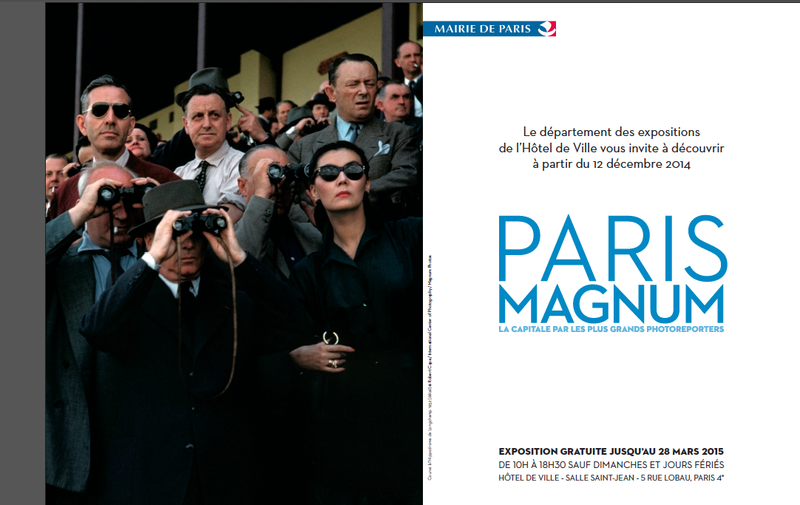 3 rue Cassette, 75006 Paris. 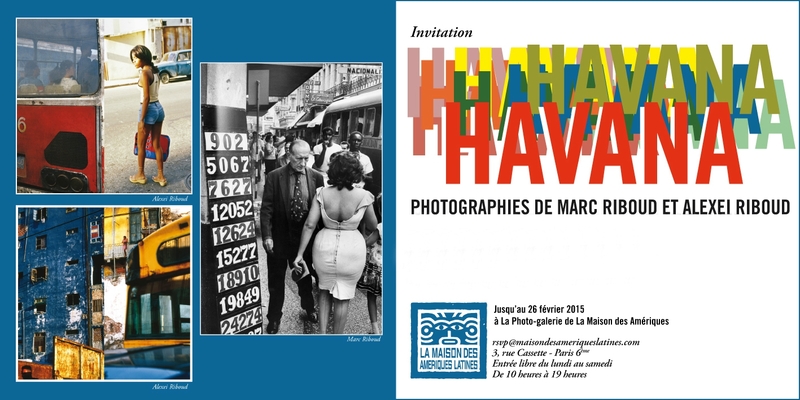 Share the post "“Havana”, photographs of Marc Riboud and Alexei Riboud at Maison des Amériques Latines, Paris"
Discover a selection of Marc Riboud’s photographs of Paris in the group exhibition “Paris Magnum” at Hôtel de Ville of Paris, from December 12th 2014 to March 28th 2015. 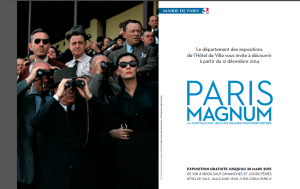 Share the post "Group exhibition “Paris Magnum” at Hôtel de Ville of Paris"